Straight, Curved, Block-built, Earthen and Coffer dams all have problems with leaking and the associated deterioration of foundations, monoliths etc. 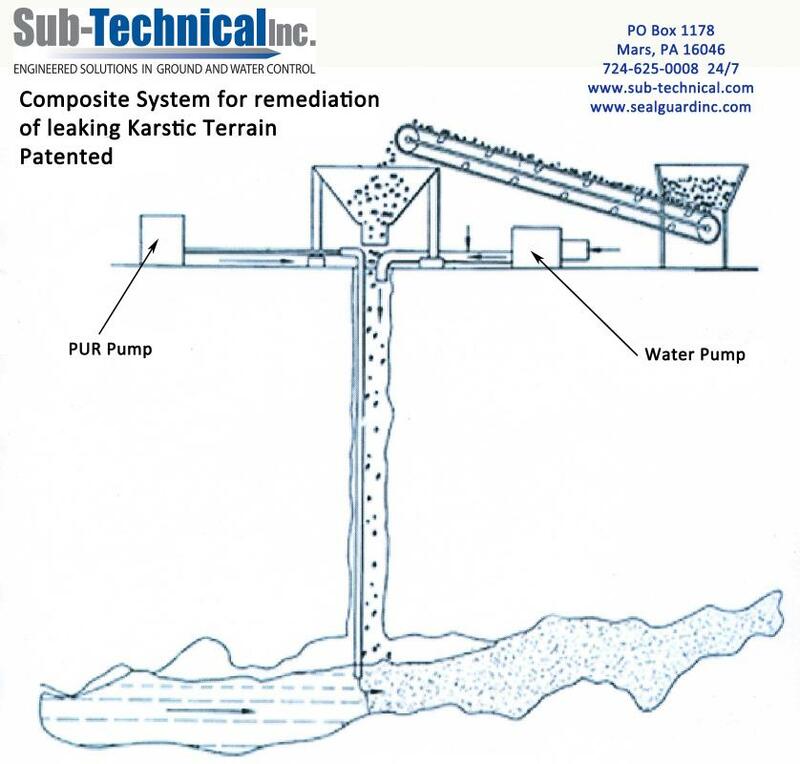 Sub-Technical has years of experience with all types of dams. Our forte is offering permanent solutions through the engineered-back application of polyurethane grouts. 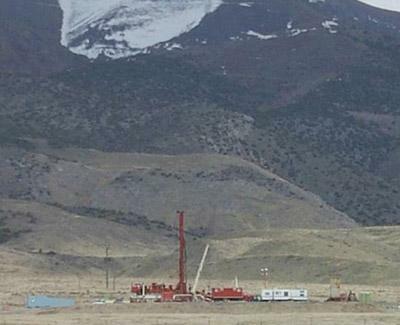 A deep geothermal well after 22 unsuccessful attempts to seal the zone with a variety of conventional measures. Sealed 100% on the first attempt by Sub-Technical. 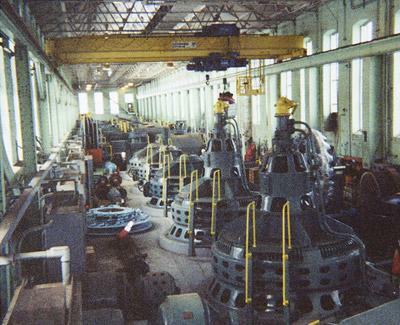 Although, of course, usually directly related to their attendant dams, many of these units exist and they are often of "turn of the century" construction. This means that anyone involved in their maintenance and waterproofing has to understand this and apply the appropriate solutions. Sub-Technical's technicians have practiced this specialized knowledge in polyurethane grouting for well over a decade to help keep these units up and running. 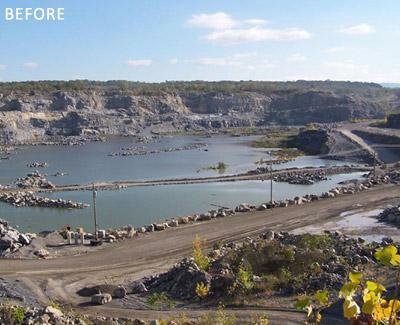 With over a decade of direct experience with this geologic feature we have the ability to secure the conditions from leaking and eliminating the possibility of "blow out" from extruding clays. 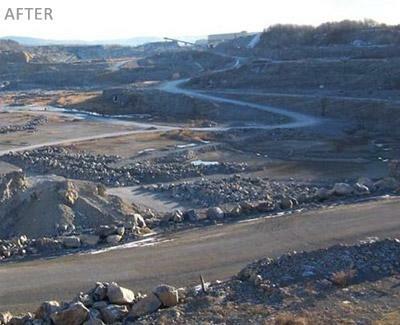 Pits and quarries can suffer huge pumping costs as a result of not addressing these problems. 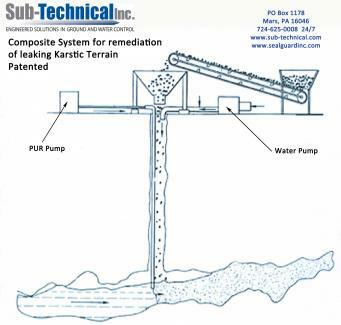 The extent of the effects of "Karst" are truly global; and the issues pertinent to it are numerous, including subsidence, sink holes, damage to utilities, property and general infrastructure. 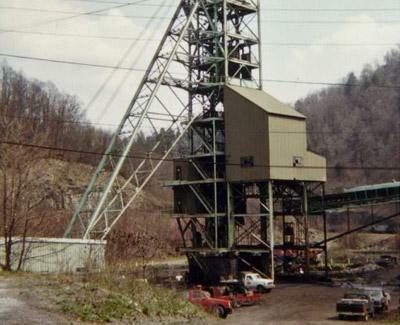 It effects many aspects of ground, hydrology and can be extremely destructive. 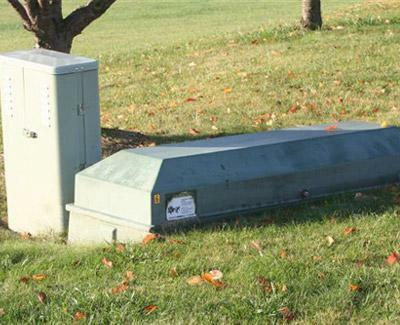 Many industries use a number of types of sub-surface vaults to house equipment. 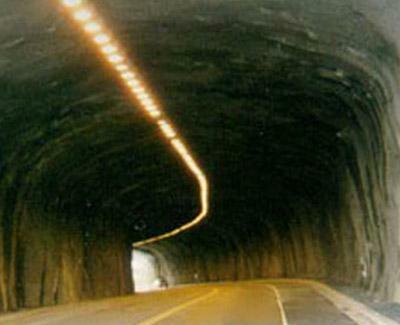 These vaults and the various cables, conduit and pipes that enter them often allow groundwater to penetrate. 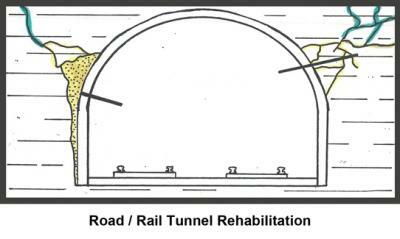 The only repair option in many cases is excavation which is costly, time consuming, and in many cases impossible due to the surrounding environment. Sub-Technical can easily supply a range of external and internal options which are minimally invasive and wholly effective. 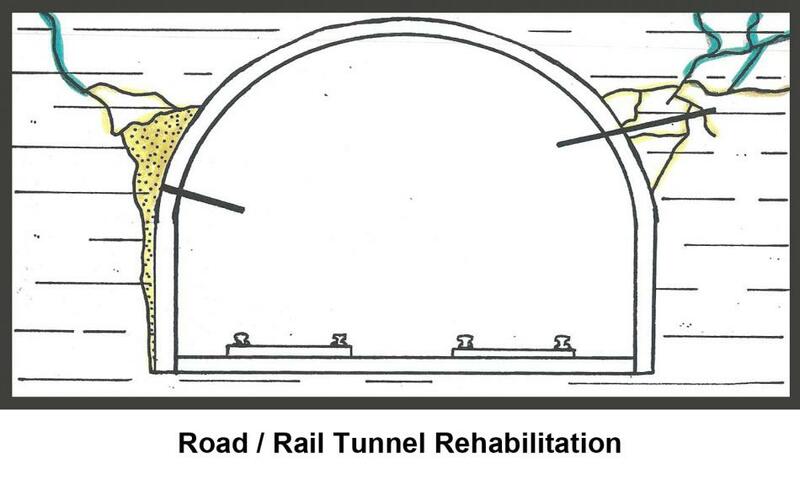 For road tunnels, whether for void filling, water control or ground consolidation and control, a range of materials are available to address these problems. Coupled with non-invasive methodology means that solutions can be applied quickly and economically. Where concrete liners deteriorated through ground pressures or water intrusion and freeze thaw cycle. Polyurethane grount injection can control water and consolidate poor ground conditions providing effective long term relief. Additionally, prior to sinking, when shafts are projected to pass through water laden strata they can be "pre-grouted" to stop the water BEFORE it becomes a problem. 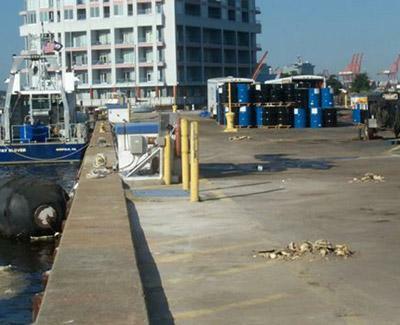 Whether to halt deteriorating sheet piling at a dock, or to reinforce river and stream banks, polyurethane grouts are ideally suited to the task at hand. Their expansive nature combined with chemical resistance (including brine) and the National Sanitation Foundation Standard 61 approvals make them the choice of Structural and Environmental Engineers for work adjacent to bodies of water. This technique of placing cement foundations and cut-off walls by excavation/slurry placement and displacement with cement has proven extremely effective. However, when problems with the integrity of the wall occur during construction, issues with cracking or "soft" zones and groundwater can be easily addressed by polyurethane grout injection. Polyurethanes can seal and bond the structure, returning the effected area to service to or beyond the original specification. 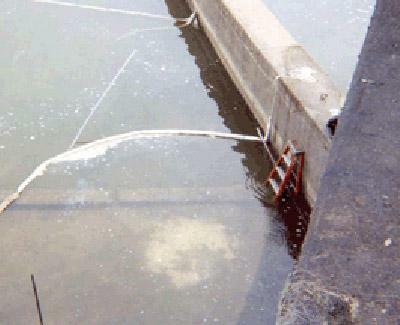 These associated pictures show a project in New York City, for which Ground Freezing techniques were initially used. When this failed Sub-Technical was called in and following extensive application, polyurethane grouts successfully sealed and secured the problem areas.